Oliver Sacks was born in 1933 in London and was educated at Queen's College, Oxford. He completed his medical training at San Francisco's Mount Zion Hospital and at UCLA before moving to New York, where he soon encountered the patients whom he would write about in his book Awakenings. 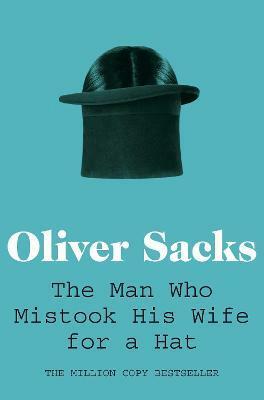 Dr Sacks spent almost fifty years working as a neurologist and wrote many books, including The Man Who Mistook His Wife for a Hat, Musicophilia, and Hallucinations, about the strange neurological predicaments and conditions of his patients. The New York Times referred to him as 'the poet laureate of medicine', and over the years he received many awards, including honours from the Guggenheim Foundation, the National Science Foundation, the American Academy of Arts and Letters, and the Royal College of Physicians. In 2008, he was appointed Commander of the British Empire. His memoir, On the Move, was published shortly before his death in August 2015.